© 2016 MailBlast. All Rights Reserved. Email that's so easy, it's a Blast. Email Marketing from Cornwall that puts you in control. 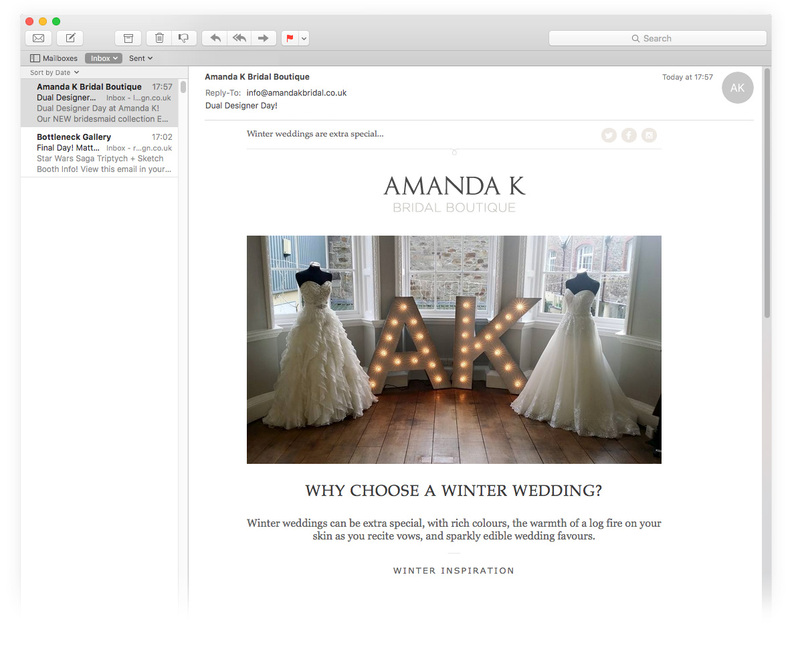 We design & develop a bespoke email template around your business' branding & marketing needs. 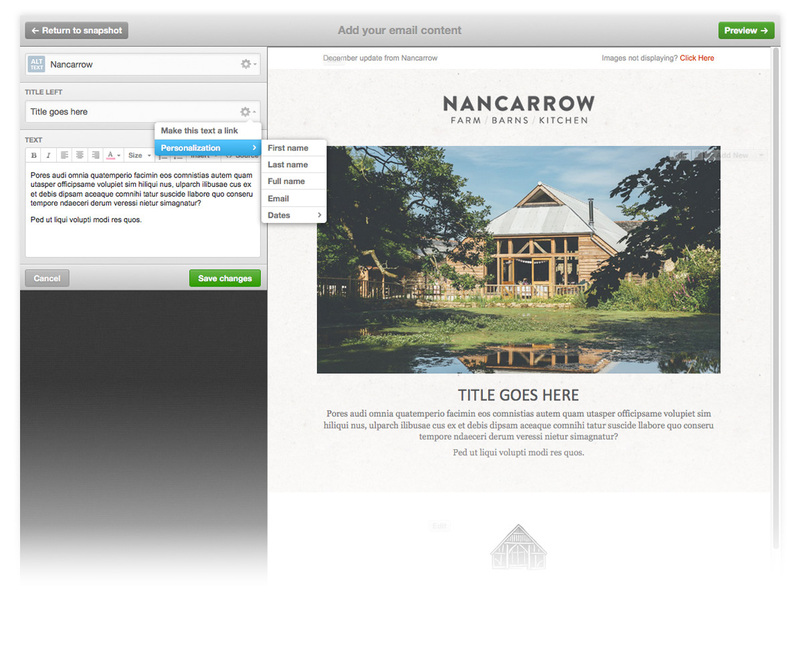 Every template is fully tested across all the popular email platforms such as Outlook, Gmail and Apple Mail. With every template designed to be mobile optimised as standard, you'll be making the best impression on every platform! Sending email campaigns is easy, you're going to love it! From adding content and images to growing your customer database, you'll have all the tools you need backed up by our friendly UK based support. If you are a marketing or content agency, we can work with you to offer the perfect platform for your customers and support you every step of the way. We take your privacy seriously. No spamming here, promise! Don't have an account? Sign up here..